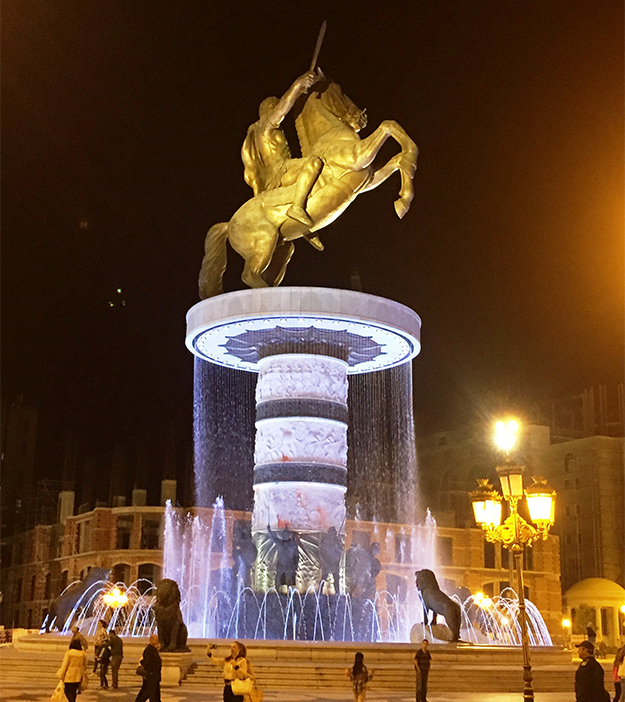 Truth: Macedonia is one of the most beautiful countries in the Balkans. 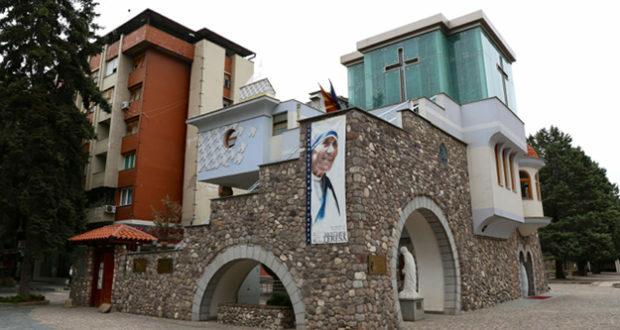 But Skopje, the capital is the magnet that draws curious tourists looking for something unique. 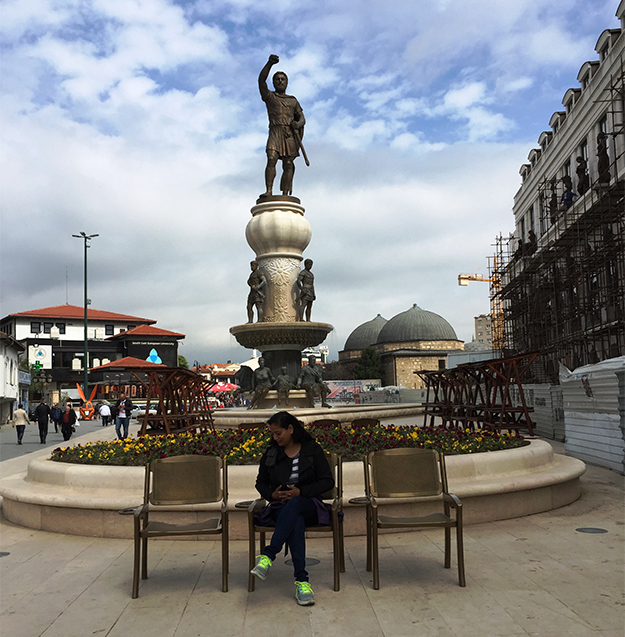 From the numerous statues to the giant cross that overlooks the city from Mt Vodno and the old town streets that hide some very interesting secrets – Skopje provides that unmistakable flavour that is at once extraordinary and real, writes experienced traveler Anjaly on her blog. 2009 to revamp the city’s identity created something quite unique (construction is still on) – the current Skopje with its numerous highrises and a whole lot of statues. The first thing that strike you are the statues. Not the Kale Fortress or the House of Mother Theresa, but the statues. They are everywhere, with the highest concentration around the City Square. Also, be prepared to see the proud Macedonian flag everywhere! Statues dot the main square and everywhere you look, you are likely to find one! Warriors and historical figures look over the visitors passing by, absorbed in photographing statues and buildings and bridges, some yet to be fully built. But there is no denying that there is enough to keep you mystified. And satisfied. 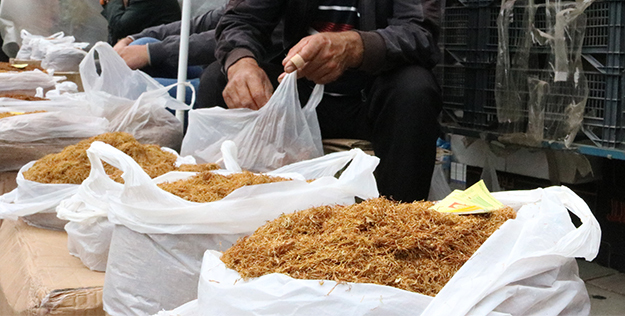 The ares of Skopje’s Old Bazaar is more like a living museum of Ottoman, Byzantine, and modern buildings. 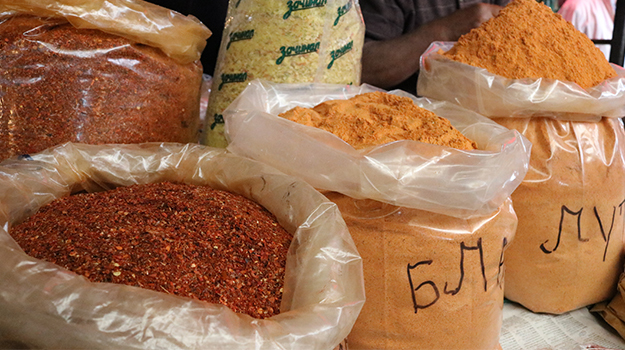 This section of the city stretches from the Stone Bridge to the Bit­Pazar and within this area you will find markets, little Turkish restaurants, museums, craft stores, shoe and watch makers. Apparently, this bazaar was the biggest bazaar in the Balkans in the 17th century. An old hammam (bath house) today has been converted to a museum! Take a leisurely stroll through the bazaar for a glimpse of Ottoman or Byzantine style buildings, some of them in advanced state of disrepair. 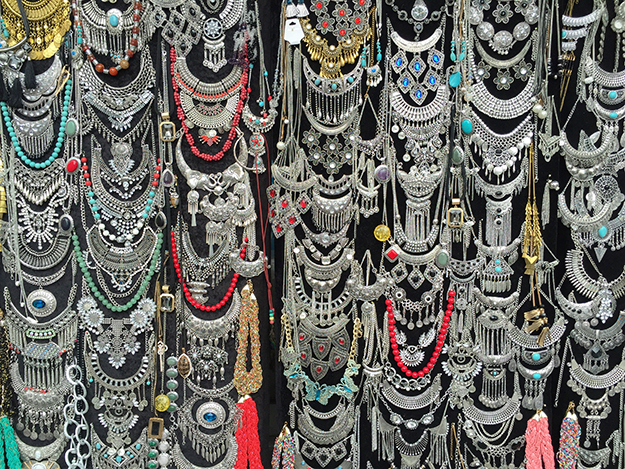 Find old currency notes and copper ware in the attics of craft stores or traditional Macedonian folk costumes adorning the faded windows of oldtimers. 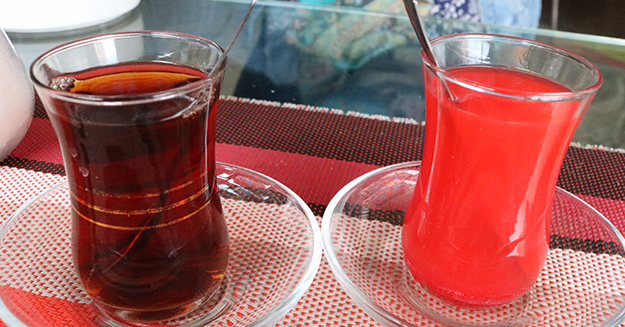 Dine at the traditional Turkish restaurants, grab a shawerma or a kebab or warm Borek washed down with some Turkish tea! It’s an experience you are not likely to forget. Up on Mt Vodo, dominating the entire cityscape is this magnificent piece of creation. 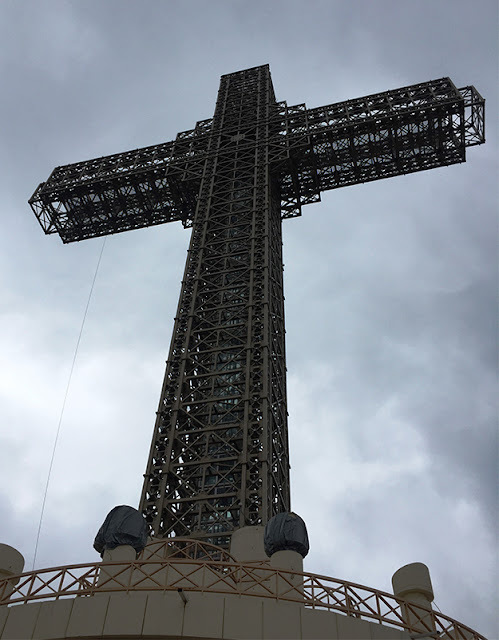 Standing 66 m tall, this cross is a symbol of 2000 years of Christianity in Macedonia and is the fifth largest cross in the world. From all over Skopje ( on a clear day), you can see this cross. When I went up Mt Vodno, I saw it in three different ways – the entire cross, partial cross and a mist­covered structure all within minutes.